In response to requests by those of you who were unable to join us at our well-attended Open Event on 5th December, we will be hosting an additional event for families of children due to start school next September. We are delighted to announce that parents and carers will also be able to meet our outstanding Headmistress Designate at this event, so please join us even if you have already attended one of our previous events. This event will take place at 7.00pm – 8.30pm on Wednesday 8th January, at Hornsey Lane Estate Community Centre, off Hazellville Road, London N19 3YJ. 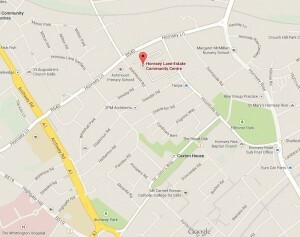 The Centre is located on the Hornsey Lane Estate - please click on the map to view the location. A presentation, led by the Headmistress, will take place at 7.30pm. We would be grateful if you could confirm your attendance to help us plan the event. Please email openevent@whitehallparkschool.co.uk or leave a message on 0845 459 0113 stating: *your name *contact number *the number of people in your party. Our Headmistress Designate will be hosting an informal Coffee Morning on Thursday 9th January for those who have been unable to attend our evening events. 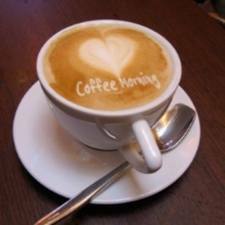 The Coffee Morning will take place in the Whitehall Park area. Please contact us for more details and to book your place. or leave a message on 0845 459 0113. 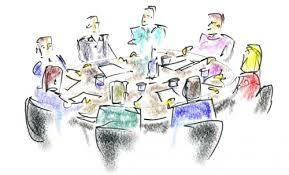 Interested in a role on our governing body? Aside from excellence in teaching and learning, two of the fundamental elements of the success of Whitehall Park School will be the strength of its governance and its links with the community. This cannot happen without your help. In return, you will get that rarest of opportunities: the chance to shape a school from day one of its existence and ensure that every element is optimised to deliver outstanding teaching and learning. Closing date for applications: 6pm Friday 24th January 2014. Whitehall Park School is on track to open in the Whitehall Park area of Islington next September with two Reception classes of 28 pupils. In essence, an application for Whitehall Park School is a risk-free choice for 2014 as applications are made in addition to the usual Local Authority process. This is often the case for free schools in their year of opening only and gives parents/carers a chance they may be offered two places, one from Whitehall Park School and one through the Local Authority. You may see that Whitehall Park School is listed as an option on the eAdmissions website. However, as we are running our own admissions process, applications should be made directly to us, using the form on our website.